Production has wrapped in Los Angeles for the movie BURNING AT BOTH ENDS, a World War II drama starring Cary Elwes (star of PRINCESS BRIDE), Judd Hirsch (TV’s TAXI and SUPERIOR DONUTS), Sebastian Roche (THE MAN IN THE HIGH CASTLE), and Greer Grammar (Kelsey Grammar’s daughter), developed from a prize-winning script at Movieguide®’s Annual Faith & Values Awards. 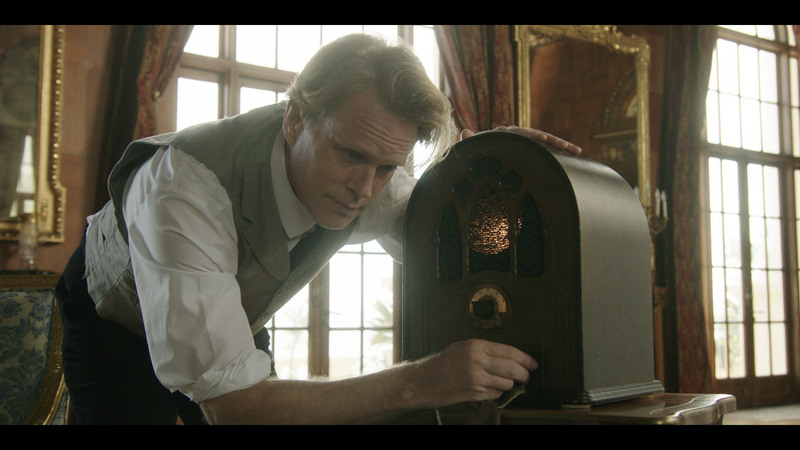 Set in 1942 Nazi-occupied France, the movie follows Jacques (Cary Elwes), who uses a radio to broadcast messages of hope to dissidents. With the Gestapo after Jacques and his daughter, they must trust the kindness and help of a man they don’t know, or trust, in order to survive. 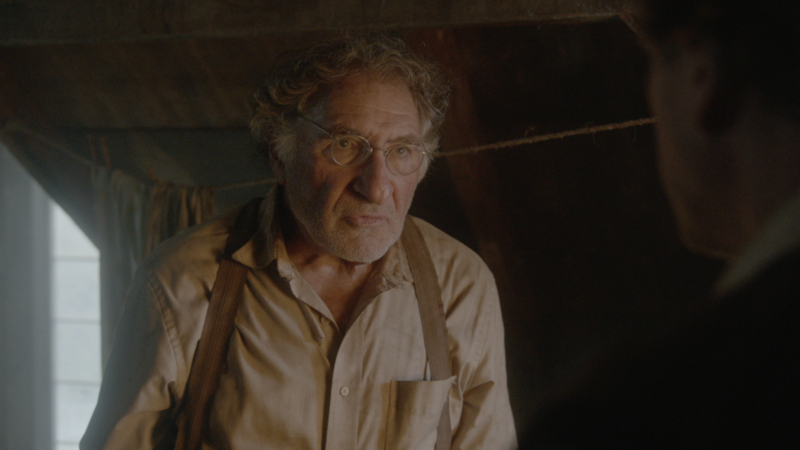 When the screenwriters/directors of BURNING AT BOTH ENDS won the First Annual Chronos Prize (now re-named the Kairos Pro Prize for Spiritually Uplifting Screenplays by Established Filmmakers), presented to established filmmakers at the Movieguide® Awards, they quickly were picked up by Producer Jonah Hirsch. 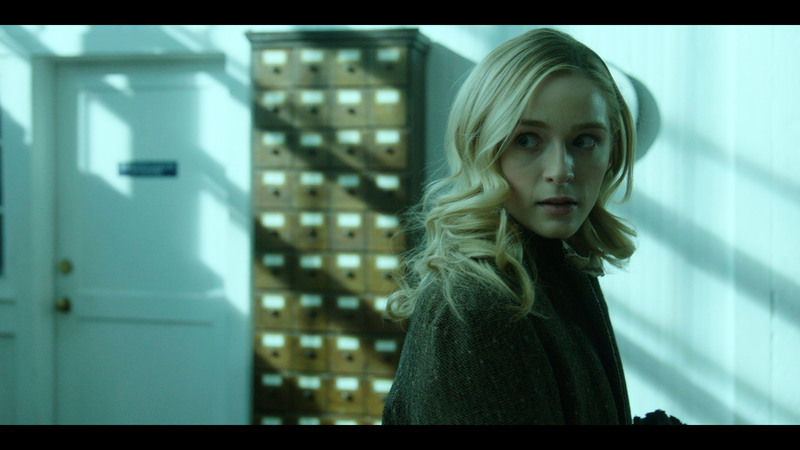 While talking with Jonah Hirsch’s producing partner on BURNING AT BOTH ENDS, Roderick Flint, Movieguide® learned how the production benefited from winning the Chronos Prize. BURNING AT BOTH ENDS is also produced by Joshua Fine. Jason Weiss and Frank Fornari serve as Executive Producers. If you are a beginning screenwriter, or an established filmmaker, you can submit a screenplay for one of the two $15,000 Kairos Prizes now, up until October 31, 2017.